Experience Winter in Maine with comfort-packed with fun and relaxation! As with any guided trip, our trips always include instruction, tips, and FUN! We specialize in remote lakes in Maine. All full day trips include a BBQ lunch, hot chocolate or coffee, and bottled water. We offer a 1st class personalized trip that will include all the safety gear, equipment and know how. 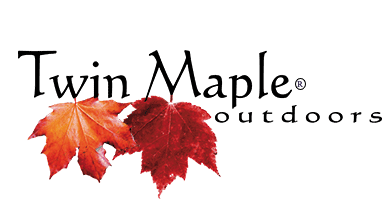 We have been ice fishing Maine for over 35 years! Call us for availability at 207-907-9151 today! Being safe on and off the ice is priority #1! For your own protection, we have mandated the use of shoe chains or ice spikes on our winter trips. In Maine, we have daytime melting and evening freezing which enhances slipping from forming black ice. We recommend you bring your own or we will supply you a set for your shoes. In the past, we have always offered and recommended shoe spikes but we have now mandated the use of spikes/chains due to unpredictable weather patterns. *Even though surfaces are sanded, black ice can still form and not be seen by the naked eye. Please play it stay safe wherever you are! 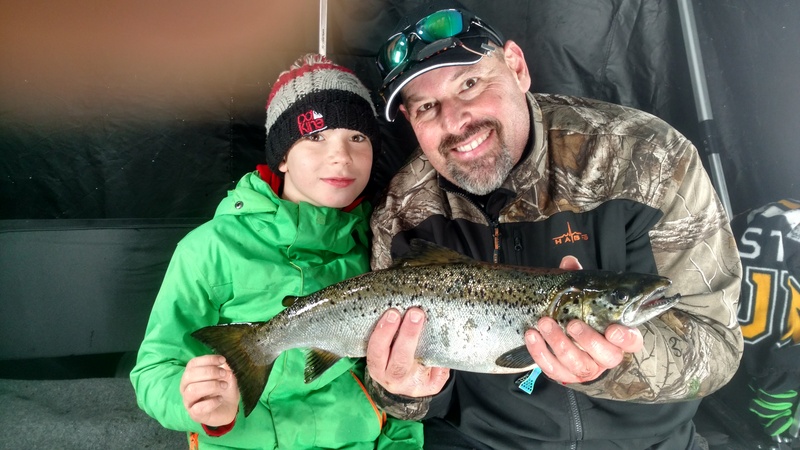 A valid Maine fishing license is required for anyone 16 years of age or older, to fish in inland waters or transport fish taken from inland waters. We have the latest quality equipment and know how to make your experience fun, interesting and rewarding. 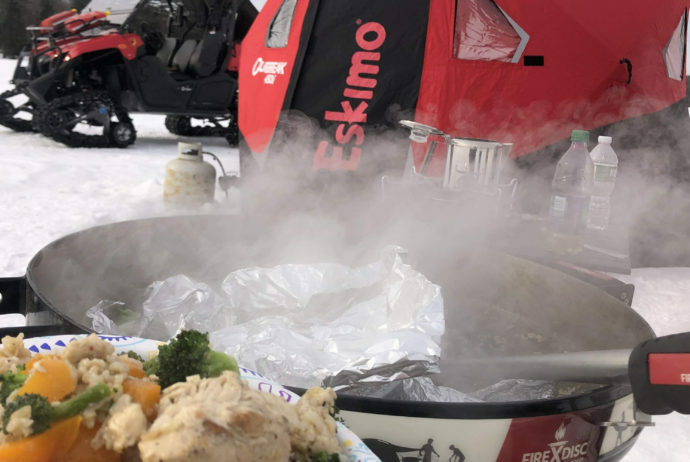 * In addition to our own Luxury Lodge, we also partner with Ice fishing camps for accommodations on several Maine Lakes. * We will offer a 10% discount on all trips when staying in our Lodge. Family children 12 and under are FREE! * $50.00 per person extra up to 4 persons in total. please note* Accommodations and fishing licenses not included. Example: Two fishing adults and three family children 12 and under would be $500 for a full day.